 What is Nicorette Original Flavour Gum 4mg? Nicorette Original Flavour Gum is a treatment that is intended to be used as a replacement for a cigarette. The gum is a form of treatment known as Nicotine Replacement Therapy (NRT). NRT is a treatment that helps people quit smoking. It uses nicotine that is found in tobacco to help reduce cravings and reduce the number of cigarettes used over time. Besides being used as a form of NRT, this gum can be used as a substitute for a cigarette when smoking is not possible. What causes addiction to smoking? An addiction to smoking is caused by the tobacco being inhaled into the lungs. Here, the nicotine that is contained in the tobacco gets into the brain where it causes the brain to release neurotransmitters that affect behaviour and mood. The neurotransmitter that nicotine causes is dopamine, which improves the mood and gives off the feeling of pleasure. Certain behaviours and actions can cause triggers that lead to symptoms of withdrawal and cravings. You should also get medical advice if you are currently using any other form of medication. Anyone who is pregnant and breastfeeding and looking to quit smoking should first try to do without any form of NRT. If that does not work, then speak to a medical professional about using treatment. How should Nicorette Original Flavour Gum 4mg be used? Unlike more traditional chewing gum, where it is chewed until all of the taste has gone, the recommended method for this gum is different. At first, chew until the taste becomes stronger. Then move the gum to in between the lining of the mouth and the inside of the cheek. Leave it there until the taste fades. Then, chew again for around 30 minutes before carefully disposing of the gum. Use up to 15 pieces of gum a day. Only use this gum if you smoke more than 20 cigarettes a day. If you use less than 20 cigarettes a day, use the 2mg gum available. If you notice any of these side effects, or any other side effect, stop using this gum treatment and speak to a doctor or Chemist 4 U pharmacist as soon as possible. You can also record a side effect using the MHRA Yellow Card Scheme.